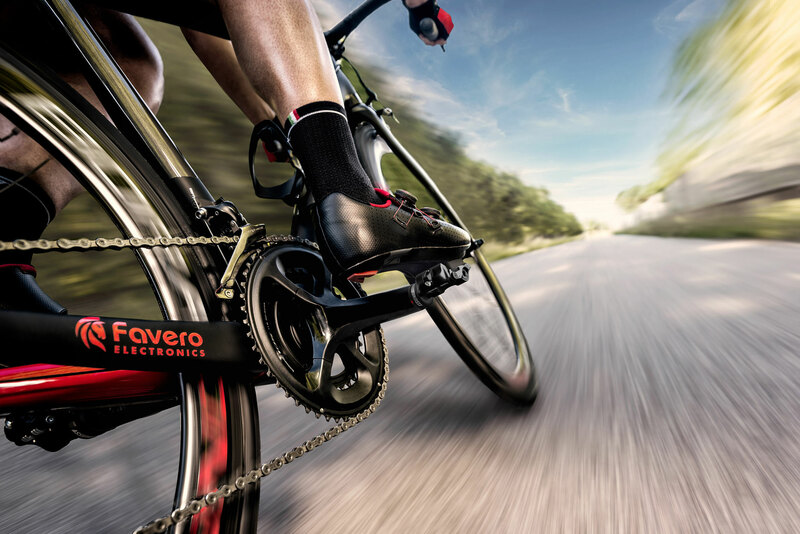 EpicOrange were proud to be one of the first stockists of the original Favero bePRO power meter pedals in the UK. We are now even more proud to be the first to offer the next generation Favero Assioma Power Meter Pedals. 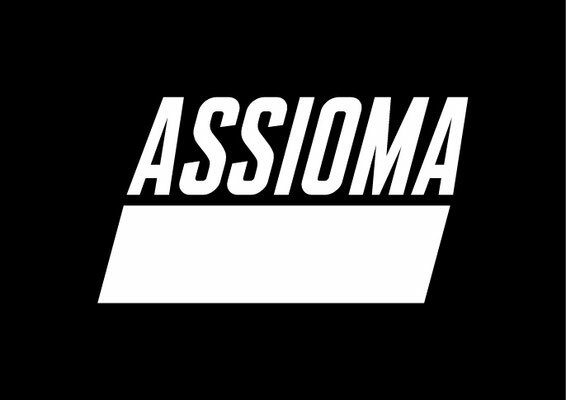 Assioma – The Cycling Power Meter by Favero Electronics. Easy to install. Rechargeable. Smart. Available in: Assioma DUO Power Meter Pedals (with power sensors on both pedals) from stock, or the Assioma UNO Power Meter Pedals (power sensor on the left pedal) by special order. Delivery 7-10 days from order with FREE Next Working Day Delivery (orders pre-2pm). UK Sales only - we do not export! Assioma DUO power meter is the Double-sensing version. The Assioma power sensors are placed on the pedals, exactly where the cyclist’s force is applied, this ensures an accurate data collection not only of the total power but also of the L/R power balance, Torque Efficiency, Pedal Smoothness, etc. The L/R power balance data by Assioma is not based on estimates but on real L/R measurements. Assioma provides accurate watt measurements with a great consistency and stability in real world conditions and at any temperature between -10°C and 60°C. Assioma is the lightest and most compact pedal-based power meter. With no protruding elements, it does not interfere with the pedalling. Not even when cornering. The power sensors are protected in a bi-component resin block, extremely resistant to shocks and fully waterproof. Assioma is the only pedal-based power meter with integrated rechargeable batteries; a single charge ensures a minimum of 50 hours of use. The supplied charger allows you to charge the power meters simultaneously without uninstalling, thanks to the two-meter long USB cable with magnetic power connectors. Each part of Assioma has been designed by Favero Electronics and has undergone strict control tests (load, shock, fatigue, wear, water resistance, electrical safety, etc.) fully satisfying the standards required by current regulations. Favero Electronics manufactures every bike power meter in Italy and tests the good functioning of each unit to ensure maximum reliability and durability. Assioma UNO power meter is the Single-sensing version.